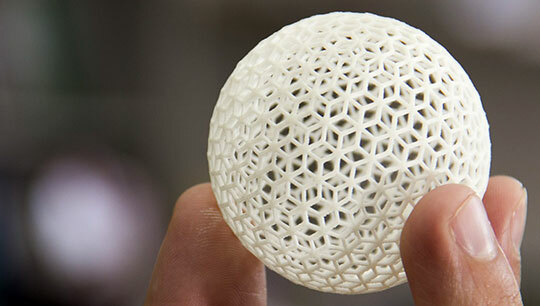 Since their inception, 3D printers have made a huge impact in the world of industrial manufacturing. Metal 3D printing is especially popular for creating industrial-grade prototypes and end-use mechanical parts. However, just like any other manufacturing process, several questions of safety have risen in regards to 3D printing using metals. While there may not be the immediate cause of the alarm, it’s always a good idea to maintain safety standards that will help in preventing possible related health issues in the long run. Metal 3D printers are popularly used to create industrial prototypes and mechanical parts as well as 3D jewelry. While metal additive manufacturing comes with a range of uses in industrial printing, it also comes with several challenges and setbacks. These safety concerns are among its biggest setbacks along with certain design limitations. The good thing is that you can always take precautions to minimize the safety risks and ensure a safe working environment. The first precaution you need to take is to wear a protective respirator mask as approved by the National Institute for Occupational Safety and Health or NIOSH. Unless you have a mask on, it would be wise to open the tray of the machine. 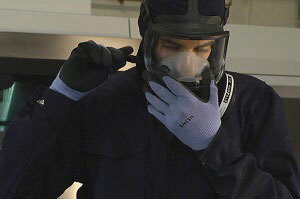 Some respirator masks can even filter out about 97% of airborne particles that are about 5 microns in size. A P100 is highly recommended as it can filter out 97.97% of the particles, ensuring optimum safety. When handling the materials used for metal 3D printing, take optimum safety measures of wearing a lab coat and eye protection along with 5ml nitrile gloves and a rubber apron. In a lot of printers used for metal 3D printing, you need to manually restock the powdered metal through an open canister. So it would be wise to take necessary precautions that will help you avoid exposure to the metal particles. In addition to the risk of exposure to and inhalation of the powdered metals, you also need to consider the oxygen monitoring factor. 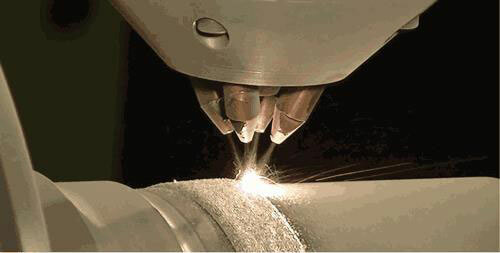 With laser melting 3D printers, argon and nitrogen are used for displacing oxygen. So this creates a safer build environment within the machine. In cases where the 3D printer is used in a space where there is poor air circulation, this oxygen displacement could be dangerous for the people operating the machine. The displacement results in a chemical reaction just like carbon monoxide poisoning and could result in respiratory irritation. This means that you’ll need to ensure the factory space is well-ventilated, allowing air to move freely. It would be a good idea to install an O2 sensor to monitor the air quality and set it at 21-25%. Replace the air volumes at least four times in an hour to ensure good air quality. Static electricity is another cause for concern with metal additive manufacturing as it could result in a fire. When static electricity comes into contact with the powdered substances, the slightest ignition could be dangerous and result in uncontrollable flames. As a result of this, it’s crucial that you keep the space free of any static electricity no matter how trivial. Some useful measures for this are by using anti-static mats to ground all machines and by using statistically grounded vacuum cleaners. Make sure you cover the floors in the anti-static coating and make it compulsory for technicians to wear anti-static shoes. Additionally, there’s also the risk of having the metal powders catch fire. With this type of fire being extremely difficult to put out, you will need to be much more careful in your fire-extinguishing technique. Make sure your factory or establishment is equipped with class D fire extinguishers. Instruct and train employees to spray the extinguisher down at the fire instead of straight at it. As mentioned earlier, wearing the gloves and protective masks can protect you from exposure to the loose metal particles. Technicians and workers should try to ensure their safety in not just loading and be handling the machine but also in handling the finished products. Neoprene or nitrile gloves can protect you from exposure when handling uncured printing material. 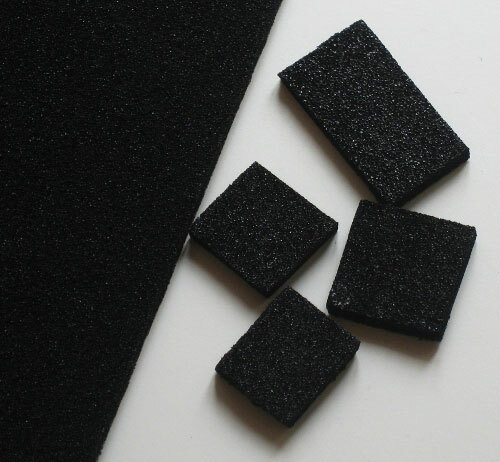 If there’s any kind of leakage or spill of the printing material cartridges, solvent-absorbent pads should be used to clean spills on model material and support material. The clean-up materials should also be disposed of as hazardous waste so as to ensure safety in disposal as well. When purchasing a 3D printer for additive manufacturing, it’s important to opt for one that has a closed-loop system to load the metal powder. This means the user will be exposed to an open canister containing metal powder for just a few seconds. However, it’s also important to take optimum safety precautions even if you use this type of printer. We see an increasing number of manufacturing companies making use of additive manufacturing to create prototypes and end-use products. So it’s extremely important to maintain these safety regulations and precautions. It’s encouraged that you have strict safety regulations in place and train personnel to follow those regulations. It’s also important that you keep your Material Safety Data Sheets updated as well. 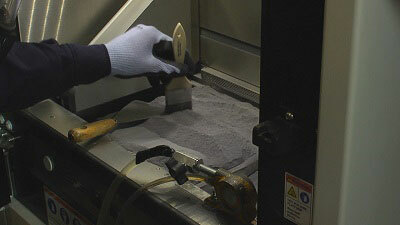 Preparing the site for safety is imperative when you’re looking to get an additive manufacturing system. Make sure you have the industrial-grade 3D printer installed only by the manufacturer or authorized service providers. In addition to this, the machine should be operated only by personnel trained by the manufacturer in the process. This article is written by Gaurav Sharma. He is a Digital Marketing Consultant at CG Trader, a 3D Model Marketplace, Founder of Digital Marketing Blog Attrock and a Technology lover. He has been featured on Tech Crunch, Search Engine Land and any popular Tech and Marketing blogs. He is a traveler and love to explore new ways to enjoy the life at fullest. Follow him on Twitter and Google+.